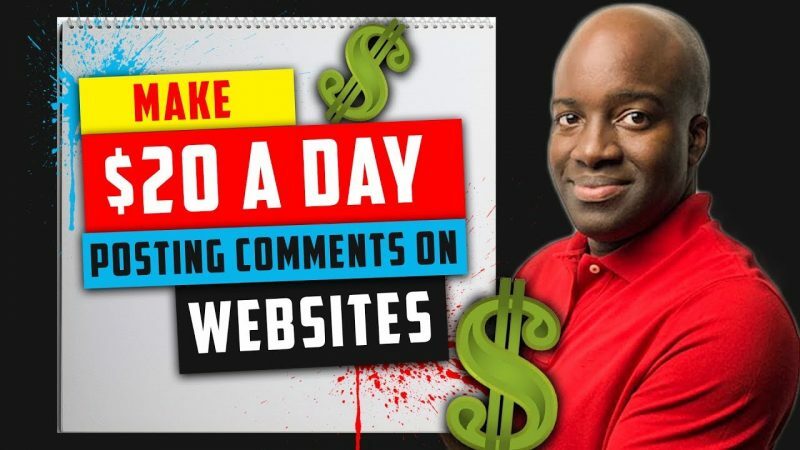 Make 20 dollars a day online posting comments on websites forums and blogs starting today! In this video, I break down how you can start earning money today posting comments and engaging in forums. If you speak and write good English there is no limit to how much you can make. Although you have to be committed to make a substantial amount of money, it’s a good away to start making some money without an investment. 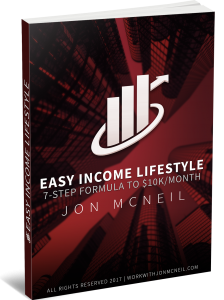 This would primarily be for those you have no money to invest in their online business, but have a lot of time to do these posts. Will definitely try it! As always, thank you Jon! I love it Jon, thank you! !.